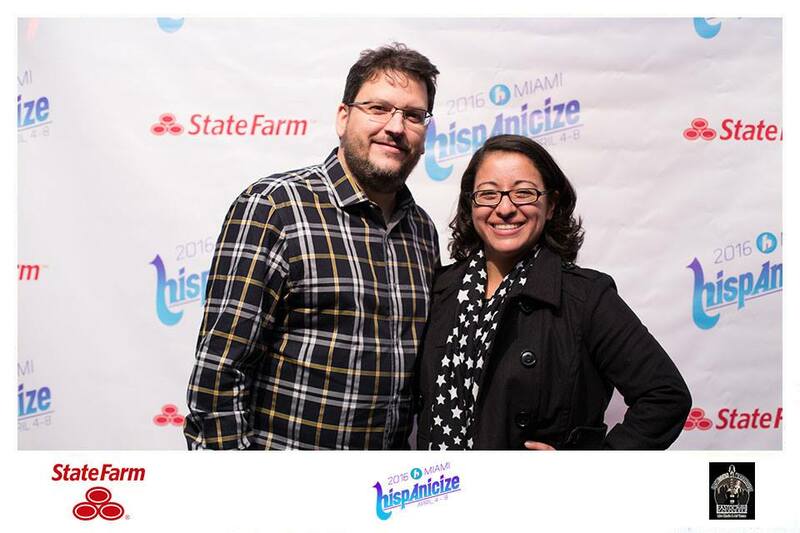 Houston hosted for the first time ever one of the largest Latino conference and event organizers- Hispanicize. As they brought their three city networking tour to Houston in an effort to promote the April conference. 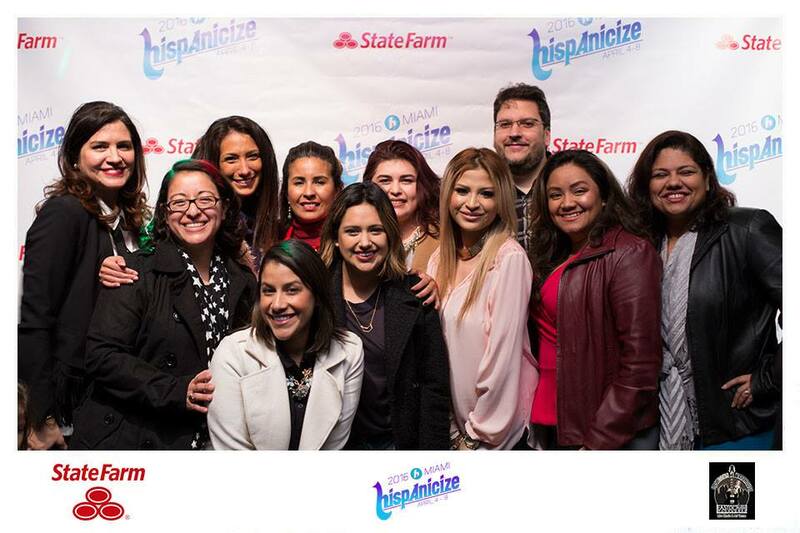 And, Houston Latina Bloggers were present. 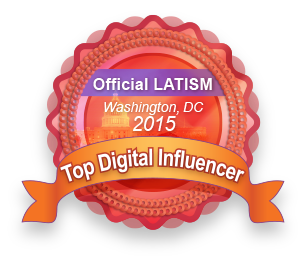 As Social Media/Digital influencers and content creators, we attend these events all the time. I always hear from everyone, I made some great connections today or I met new people last night. So, you made the connections. Now, what? The following are some tips to convert those connections into lasting business relationships and help build your brand. 1) Create a database- Thanks to my 8-5 job I have become a bit of an excel nerd. A simple spreadsheet with all your new contacts will go a long way. 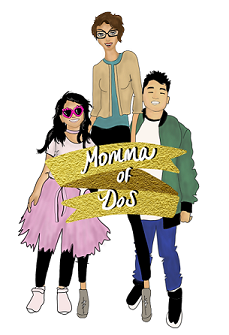 Now, you definitely want to do this after every event and don't get behind like this Momma did this year. I think since May I have about 300 business cards sitting on my desk waiting to be converted into tangible connections. Don't wait, do it now! Record people's names, phone number, email address and their blog or company/brand. You can pull from this database and filter it for easy access to everyone you need to stay in touch with. Nerdy. I know. 2) Send an Email- I know that these days we can easily add people to our Facebook pages and LinkedIn, but then what? Sure that person can see your work and what you do. But, if you don't reach out to them and find out how you can work together or collaborate, then that person just becomes another FB friend. The true connection comes by sending your connections a personalized email, reminding them that it was great to meet them and maybe asking or offering to work with them in some way. Making that connection with people who are within your niche and that you would like to work with or learn from is very important. Otherwise, they are just a business card sitting on your desk. 3) Interact- If you truly want to keep up with your new connections and create a circle of good networking contacts; then please don't forget that we are all human we love interaction and conversation. Not every day, you don't have to become the persons best friend, in some cases you do. But, every once in a while finding out how they are or what they are working on, is always a good start. You never know what you can learn from your new contacts or what event they might know of that you don't. Keeping in touch even in this day in age, is very important. I see people "like" or comment on my social media sites all the time, but unless I engage in real conversation with them, I have nothing. Finally, when you go out to events and networking functions have fun, relax and enjoy everyone. My favorite part of these situations is just enjoying the moment and not worrying too much about whether or not the relationship will be built or if the person will help me gain anything. I simply talk to as many people as I can. Becuase I love to talk. I always ask about them and listen to them. I am myself and if the conversation leads to what I do, then I gladly explain who I am and what I do. Have you made great new connections lately? How have you followed up with those connections and do you keep a database?